Chiropractic care is so beneficial for children. 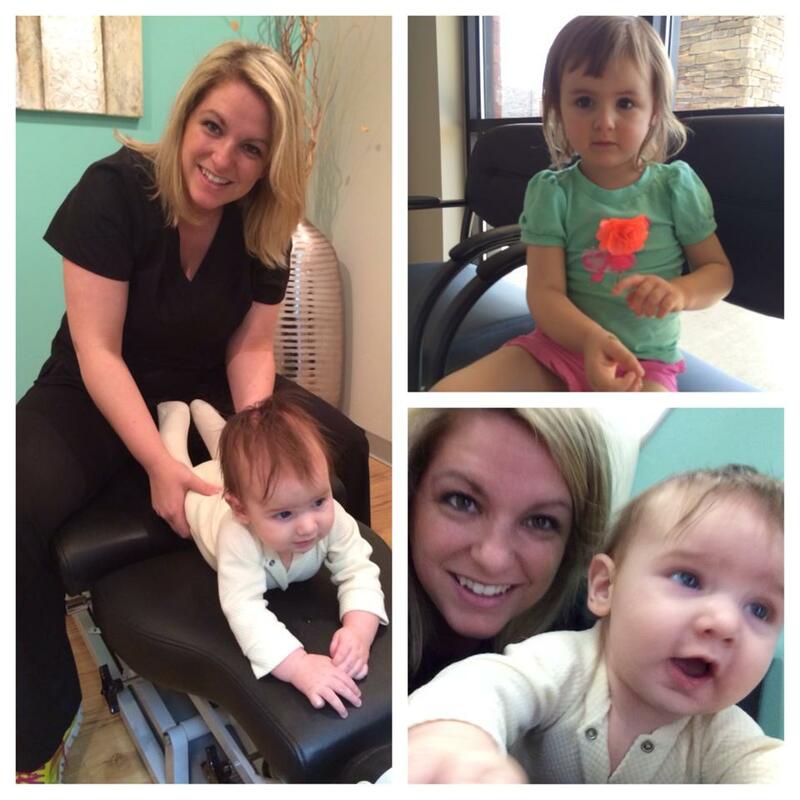 Often they respond faster, and understand basic concepts of chiropractic care better than adults! Children are adjusted not necessarily for pain, but for wellness. Adjustments can help with digestion, sleep patterns, ear infections, colic, etc. Children are also very active and experience falls, bumps, and bruises which put them at risk for misalignments. If you have more questions about chiropractic treatment for children, give us a call at 615-758-5650 or send us a quick message.